Have you seen the Summer Plans? Thread: Have you seen the Summer Plans? June 2018: This has been updated. Please see my other post, below. These plans provide some great guidance for families using Time4Learning for summer learning! Just log in to your parent account and click on Get Started under the Home tab. Look near the bottom of the left sidebar for a summer plan for your student's grade level. Of course, you are still free to use any or all of the complete curriculum, and to use it in the way you feel will benefit your student, but these plans provide a great jumping-off point for summer use! Last edited by hearthstone_academy; 08-25-2016 at 12:48 AM. I'll be using these with my youngest this summer! Re: Have you seen the Summer Plans? For 2018, these have been renamed "Six Week Guide". 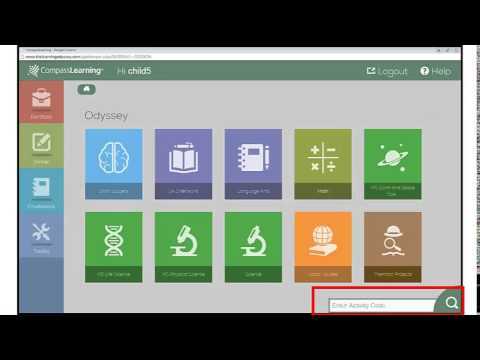 To access the list of suggested lessons that cover "the basics", log in to your parent dashboard and click on Resources. Then select Six Week Guide from the left sidebar and click on the grade level you want your child to study to view or print a pdf of the suggested activities. What grade level should your child study? That depends on your goals. For retaining skills, choose the grade level they are leaving. For getting a jump start on next year, choose the grade level they will be entering. For catching up or review, you might want to jump around and choose a little from one grade level and a little from the next, depending on the student's needs. I might consider next summer instead. I would love my child to learn other skills during summer such as singing and acting. This is interesting and will share it to other homeschooling families.